Heat the butter in a heavy based, medium-sized frying pan over medium-heat. 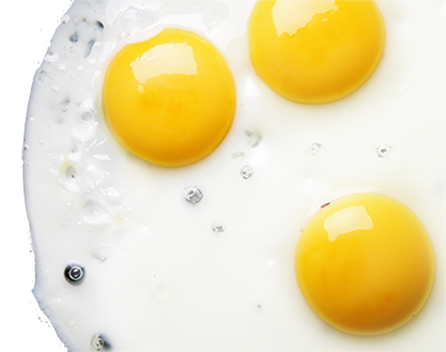 Beat the egg and water, milk or cream together and pour into the warm pan. 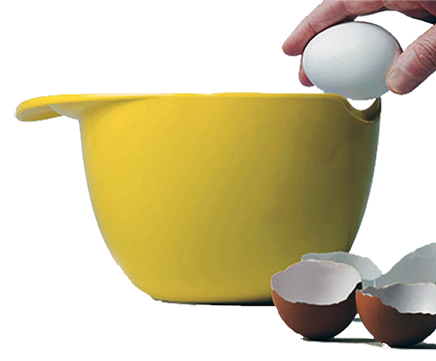 Using a wooden spoon or spatula gently stir (scramble) the egg mixture. A lower heat is advisable for scrambling eggs. Remove from pan when the mixture is still soft, moist and creamy. 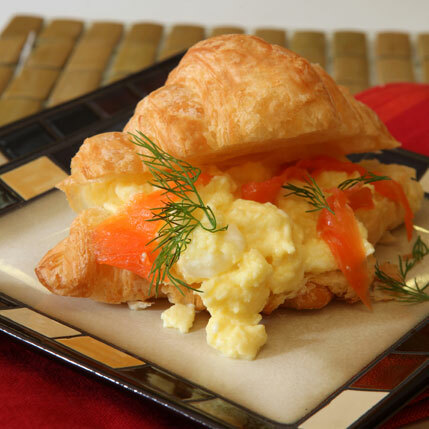 Spoon the warm scrambled egg into the heated croissant. Top with salmon strips and dill sprigs. 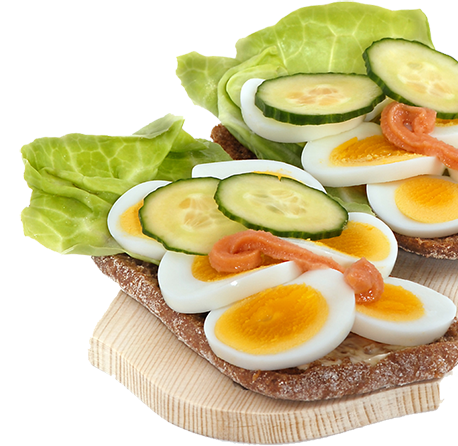 This is an ideal option for a celebratory breakfast or brunch.